After purchasing a new home, most people like to give the house a good deep cleaning. But usually, we only focus on cleaning the dirt we see. Scrubbing surface areas, cleaning carpets, wiping down walls, and disinfecting bathrooms are high priorities. But there’s more to cleaning than removing the dirt we see. Have you ever considered how the residual toxins lurking in your home, that often come from cleaning products and artificial fragrances dirty a space? Or how negative energy remaining in your home from the previous owners might affect your home? Did you know that even new buildings can be filled with stale or unpleasant energy? 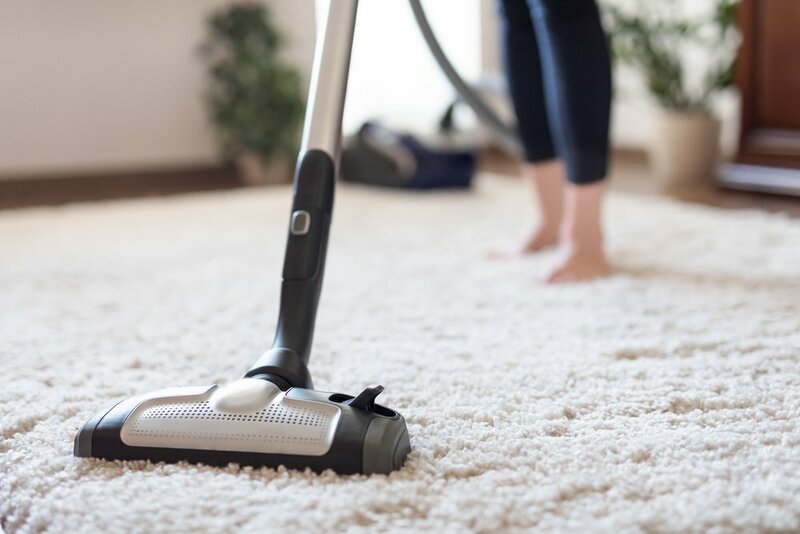 To help you clean beyond the dirt, here are extra steps to help you ensure your new home is not only clean, but that it feels welcoming to your family and serves as a sanctuary for prosperity, abundance, and good will for years to come. After a deep clean allow a few extra days to let the home to breath and be further cleansed. Let as much natural air into your home as possible after cleaning to fully rejuvenate your space. If you have new furniture, bring it in a few days prior to moving in to allow it to settle and off-gas any toxins from its materials. Keep the windows open during this time if possible, as fresh air will help carry any indoor air pollution out of the house. Additionally, place salt lamps and beeswax candles throughout your home to neutralize positive ions that cleaning products, furniture, and building materials can release into the air. If you have indoor plants, this is a great time to place them in the home as they are optimal natural air purifiers. Traditional air purifying machines are also great for cleansing the air. And don’t forget to clean HVAC systems and replaced any and all filters during this period. Space or Energy Clearing refers to the art of cleansing and consecrating spaces traditionally practiced in many cultures. Feng Shui and Home Clearing Specialist, Angela Sabatasso, notes that it is one of the best techniques if you want to notice an immediate difference in your space as energy tends to accumulate, much like clutter, and causes disharmony in the space that can ripple out to affect your life. Clearing the energy in your home can easily be done on your own. Energy Clearing can be done privately and quickly, or as a ceremony with your family to bless your new home and set new and positive intentions. The most common practice of space clearing is smudging, or the burning of particular herbs, such as sage and sweetgrass. Sage is known to cleanse, purify, and remove negative energy, while sweetgrass (often burned after sage) brings in the energy of peace and love, a sweet offering back into the space. After you’ve properly cleaned your home and are ready to move in, the continued use of indoor plants, salt lamps, beeswax candles and even specific crystals can help keep your home toxin and negative energy free - clean beyond the dirt. At Jackson Hole Real Estate Associates, our real estate professionals and wellness specialists are here to help with expert referrals and local resources to make new home and spring cleaning easy and enjoyable for you.